Quazi Mohammad Rezwanul Ahsan Nafis was indicted Thursday on charges of attempting to use a weapon of mass destruction and trying to provide material support to al Qaeda in a foiled effort to blow up the Federal Reserve Bank in New York City. Nafis - a 21-year-old exchange student - is accused of plotting to detonate a bomb outside of the bank in October. 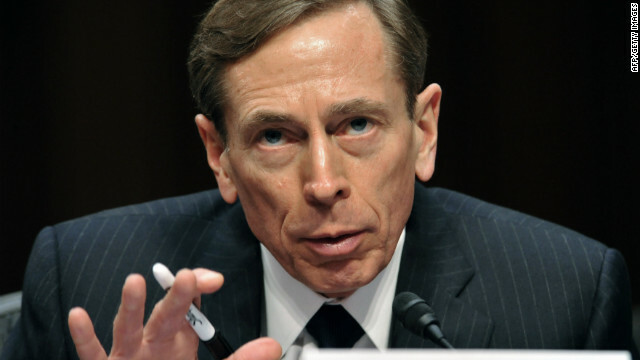 Ex-CIA chief David Petraeus told HLN's Kyra Phillips that he did not share classified information with his mistress, Paula Broadwell, nor was his resignation tied to upcoming testimony on the attack in Benghazi that killed Ambassador Chris Stevens. Here's how Phillips reported her interview on "Morning Express with Robin Meade" on CNN's sister network. Former CIA Director David Petraeus will testify Friday before the House Intelligence Committee about the September attack on a U.S. diplomatic compound in Benghazi, Libya, the committee announced Wednesday. Petraeus had been scheduled to testify before Congress this week, but his testimony was in question after he resigned last week as CIA director over an extramarital affair. 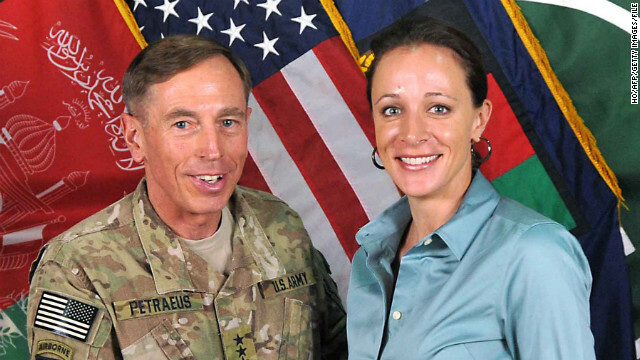 Paula Broadwell's affair with CIA Director David Petraeus led to his resignation. 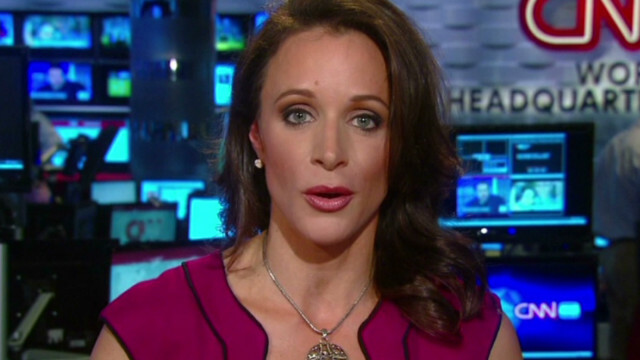 Paula Broadwell, whose affair with CIA Director David Petraeus led to his resignation, has had her government security clearance suspended pending the outcome of ongoing investigations, two U.S. officials with direct knowledge told CNN's Barbara Starr. 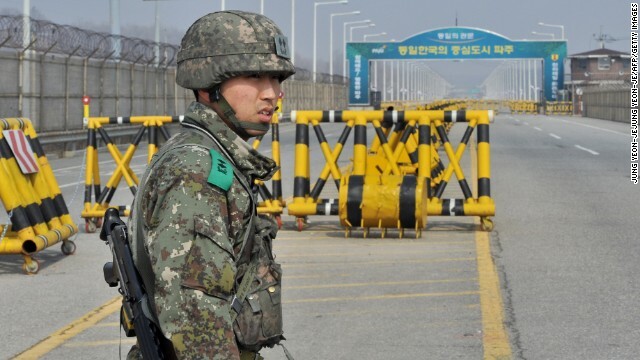 A U.S. official previously said that Broadwell, an Army Reserve officer, did have some kind of security clearance. Petraeus resigned from his CIA director post last week after an FBI investigation revealed he had an extramarital affair, an investigation that also prompted questions about whether his paramour, Broadwell, had inappropriate access to classified information. Investigators have found classified information on a computer belonging to Broadwell, a law enforcement source told CNN national security contributor Fran Townsend. It was not clear if this was a computer seized at her home Monday night or one she had previously given to authorities when she cooperated back in September. Earlier, John Nagl, a retired military officer who worked for Petraeus for years, said that Petraeus insists he never shared classified information with Broadwell. 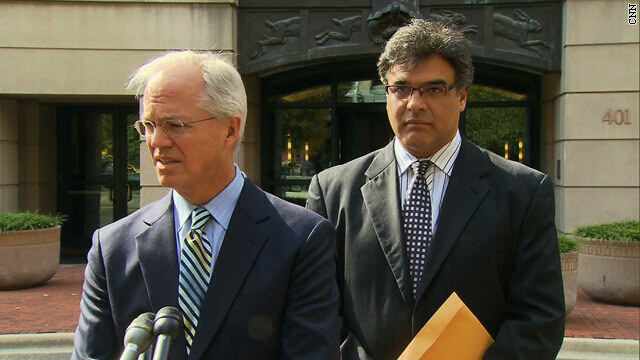 He spoke to him via e-mail on Monday and was authorized by Petraeus to talk. Check out this story for more details on the investigation. 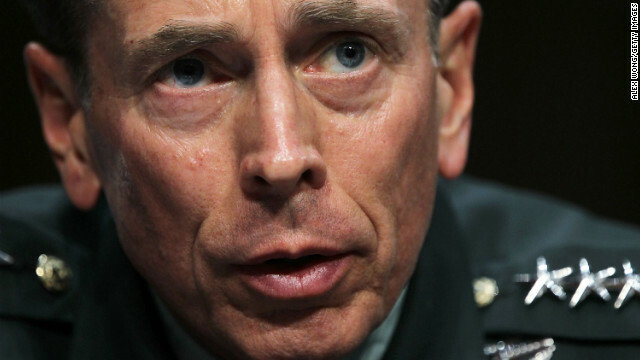 Retired Army Gen. David Petraeus resigned as CIA director last week, citing an extramarital affair. Retired Army Gen. David Petraeus resigned from his CIA director post last week after an FBI investigation revealed he had an extramarital affair, an investigation that also prompted questions about whether his paramour had inappropriate access to classified information. 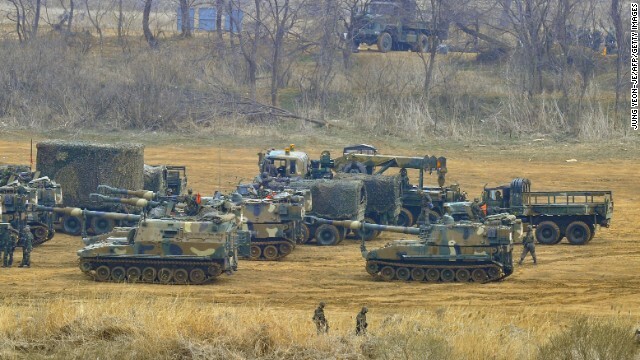 The scandal also has sparked an investigation into whether Marine Corps Gen. John Allen, the top U.S. commander in Afghanistan, sent inappropriate messages to a different woman, leading President Obama to put Allen’s nomination to become NATO’s supreme allied chief on hold. FBI agents were at the North Carolina home of Paula Broadwell, shown here, on Monday night, an FBI spokeswoman said. FBI agents are at the Charlotte, North Carolina, home of Paula Broadwell, the woman who had an affair with then-CIA Director David Petraeus, said FBI spokeswoman Shelley Lynch. Lynch declined to say what the FBI is doing at the house. 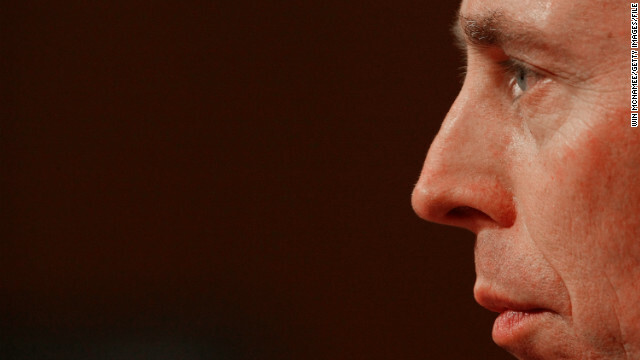 Petraeus resigned as CIA Director last Friday, citing an extramarital affair as the reason. 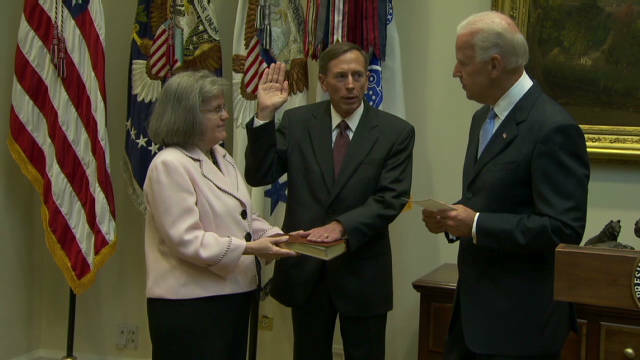 Petraeus became CIA director in September 2011.